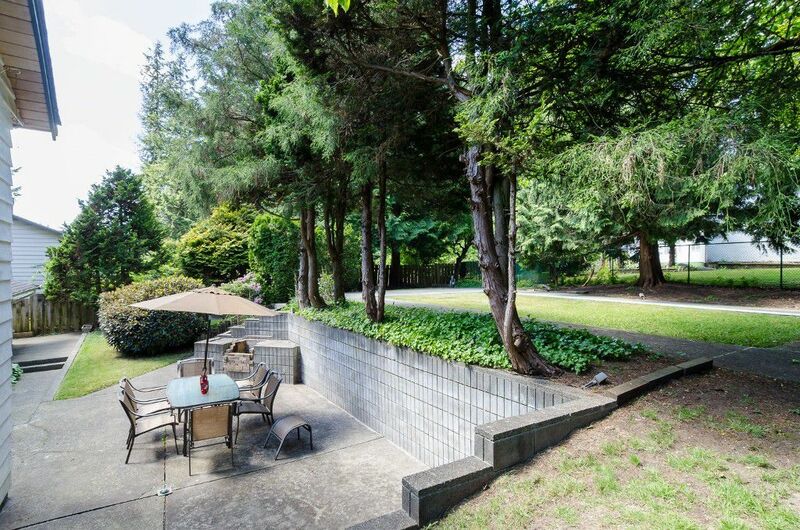 Sought after Sunshine Hills! 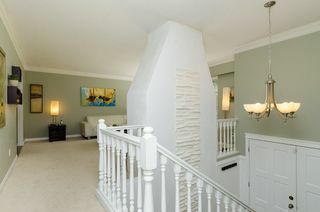 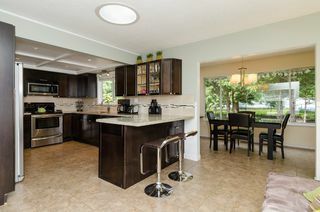 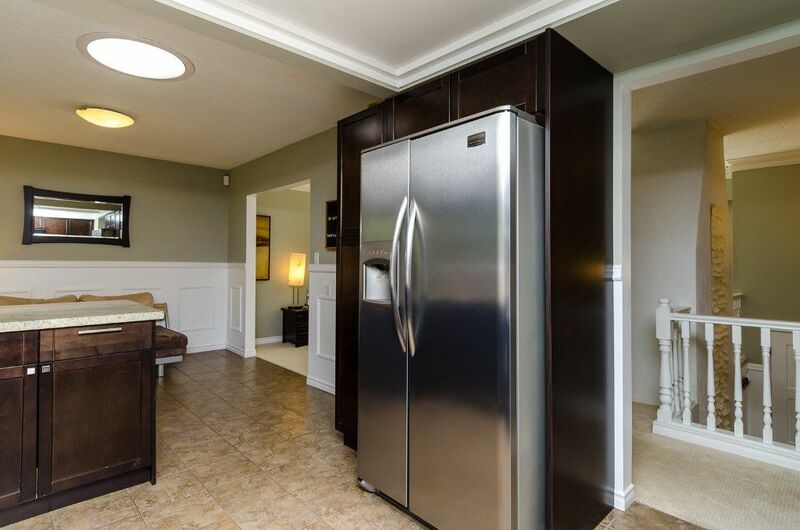 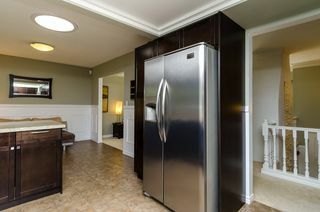 Beautifully maintained and updated 4 bedroom, 2 bathroom family home. 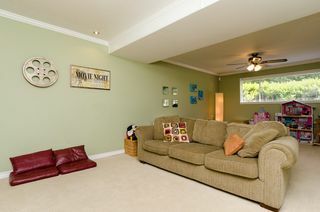 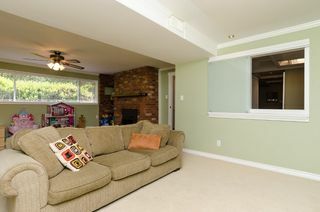 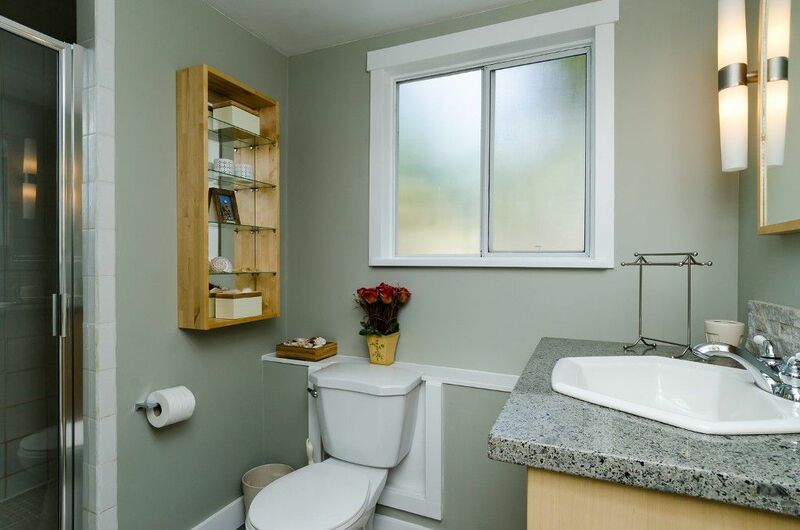 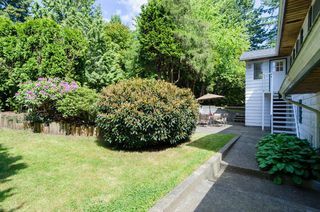 Located on the quiet part of 64th Ave with a park-like treed outlook. 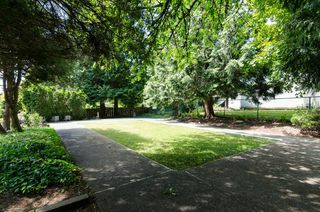 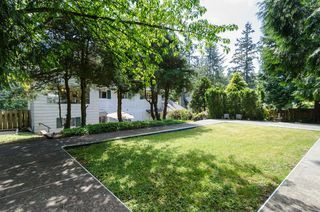 Fully fenced 10,630 sqft lot (.24 acre) with arge back patio. 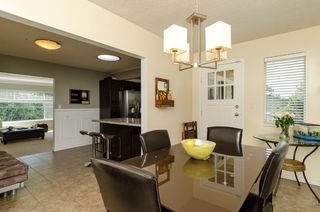 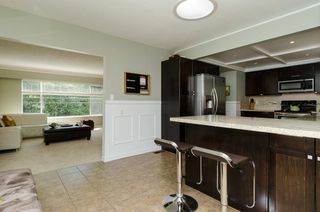 Updated kitchen cabinets, granite countertops, stainless appliances & breakfast bar. 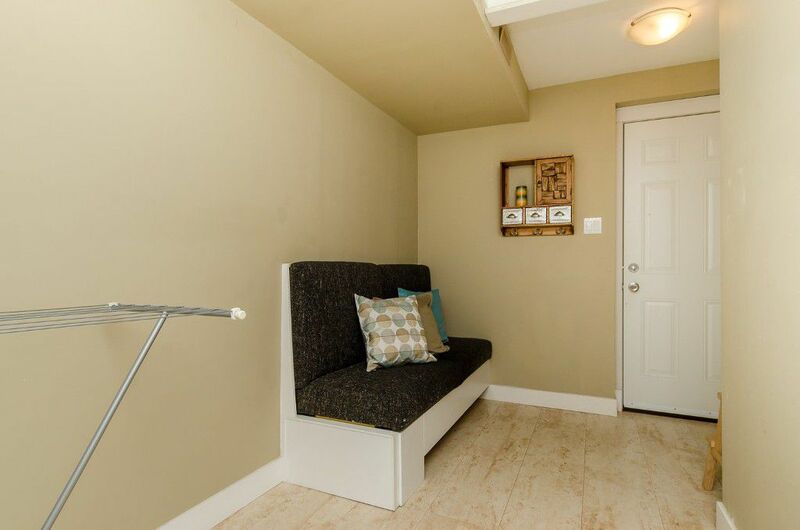 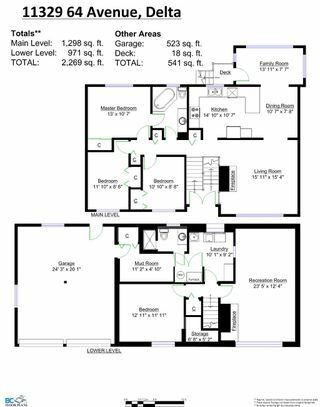 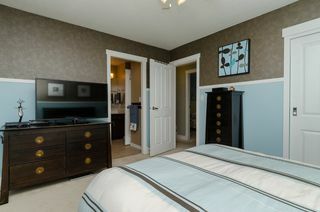 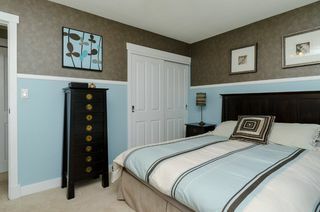 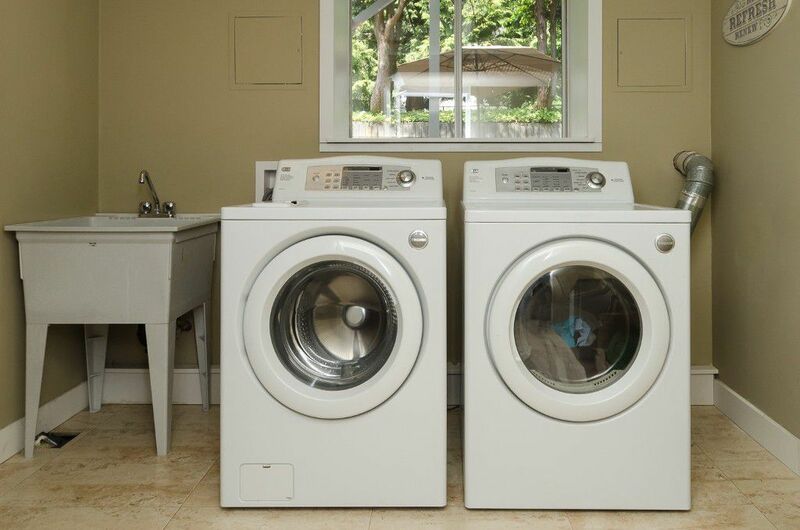 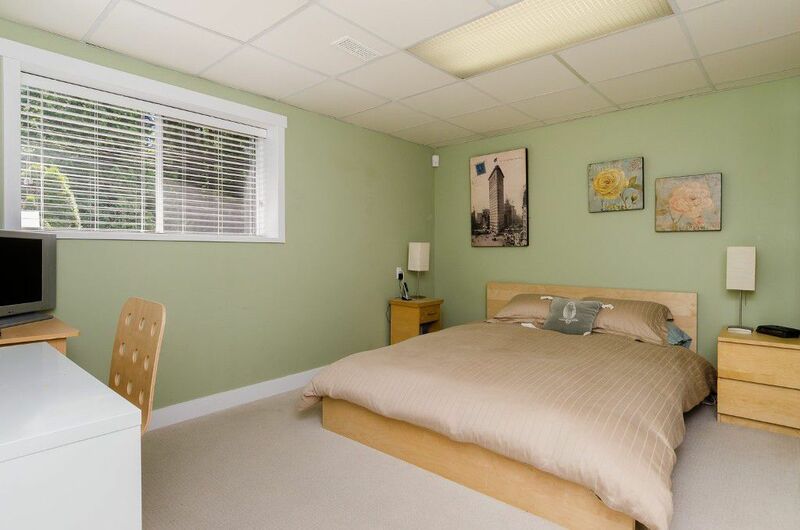 The bright basement is fully finished with a large bdrm, media/rec rm, laundry area & has a separate entrance through the double garage. Other updates include: flooring, designer paint & crown mouldings. 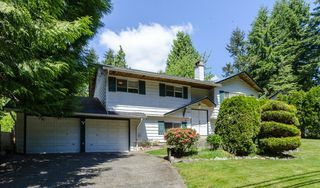 Roof is approximately 10 years old. 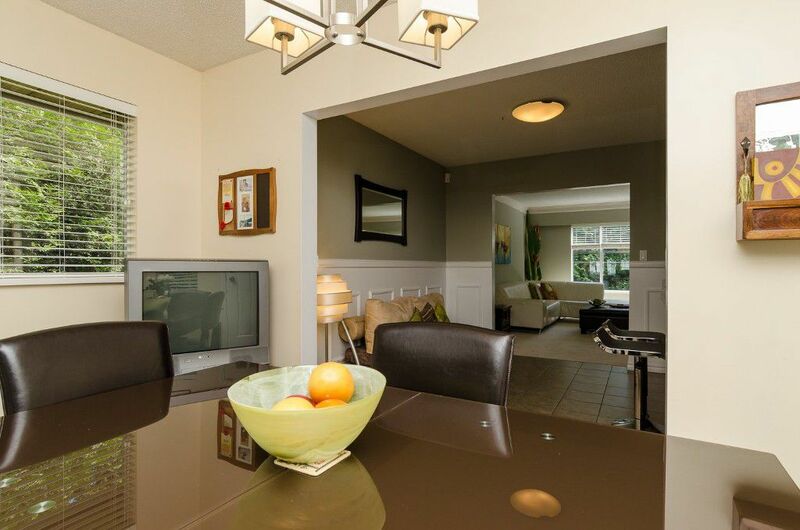 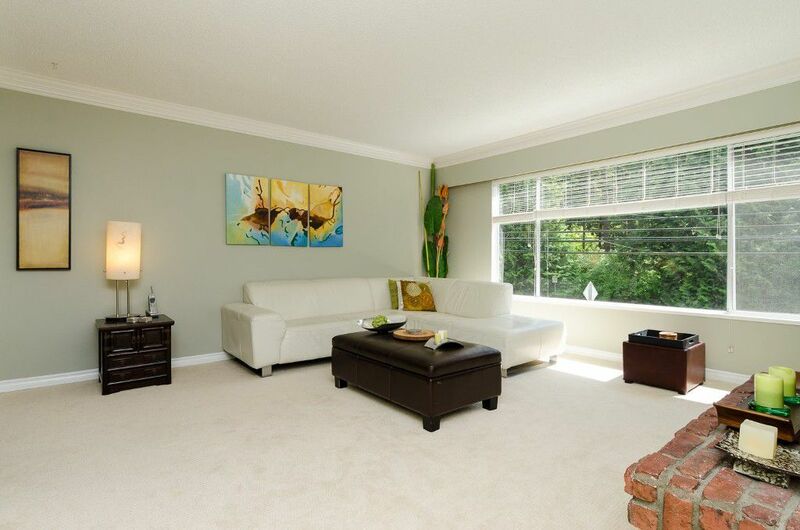 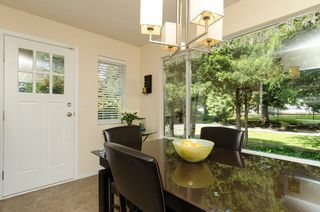 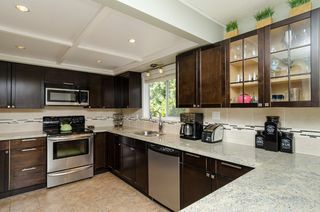 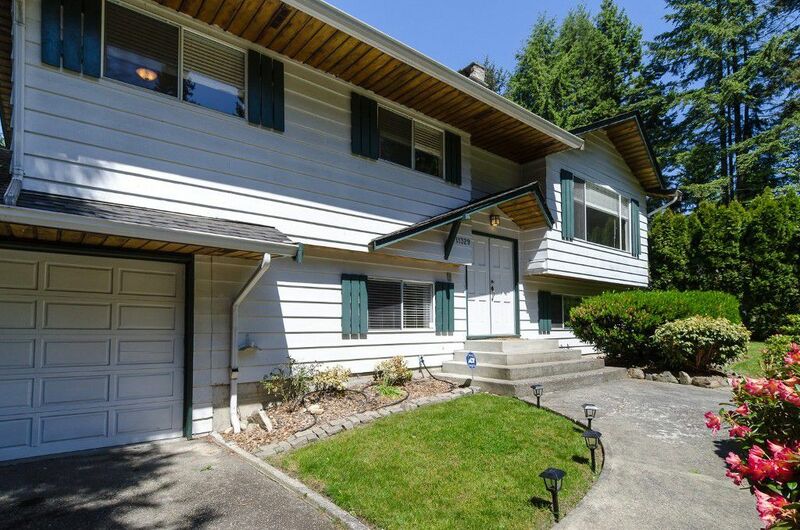 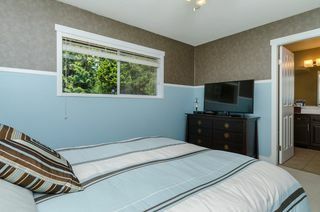 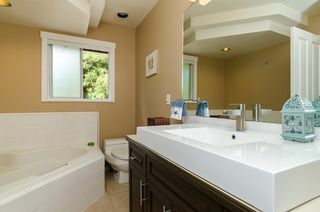 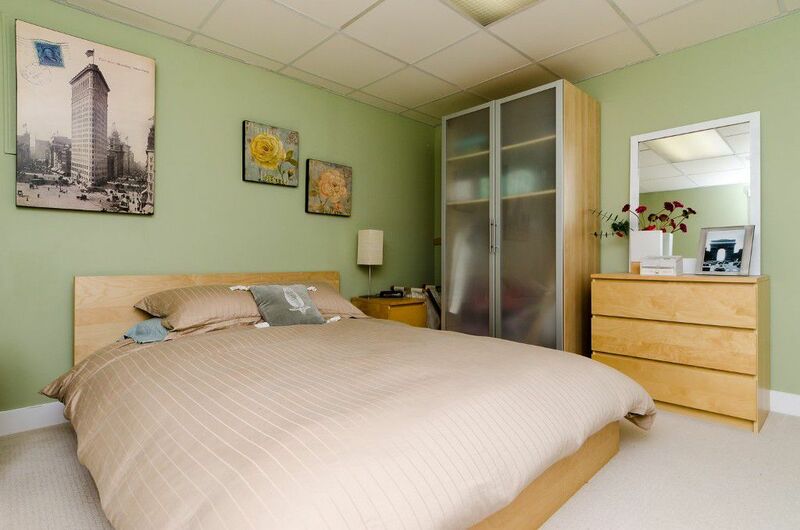 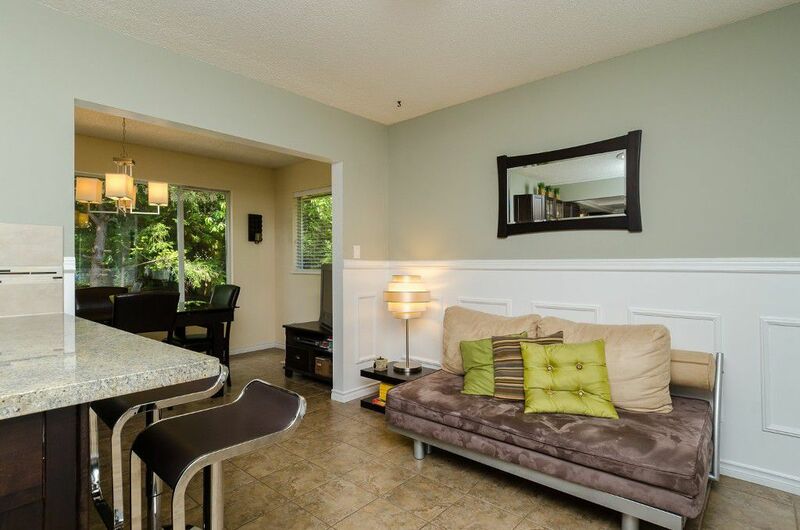 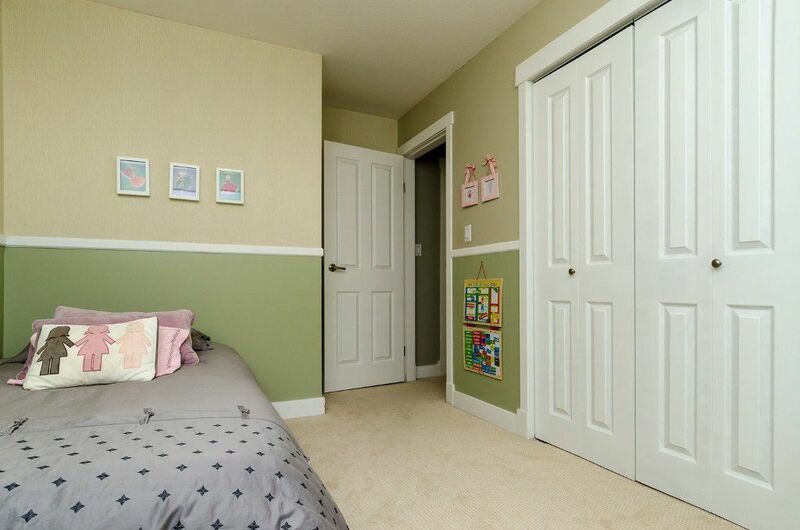 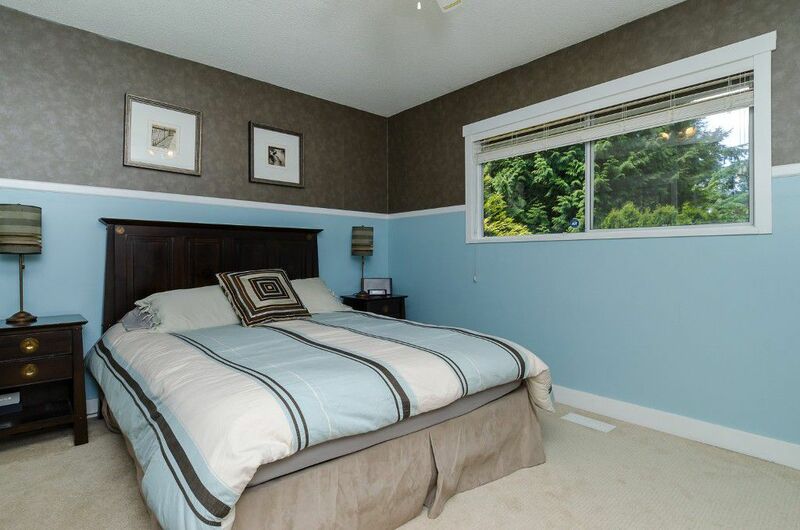 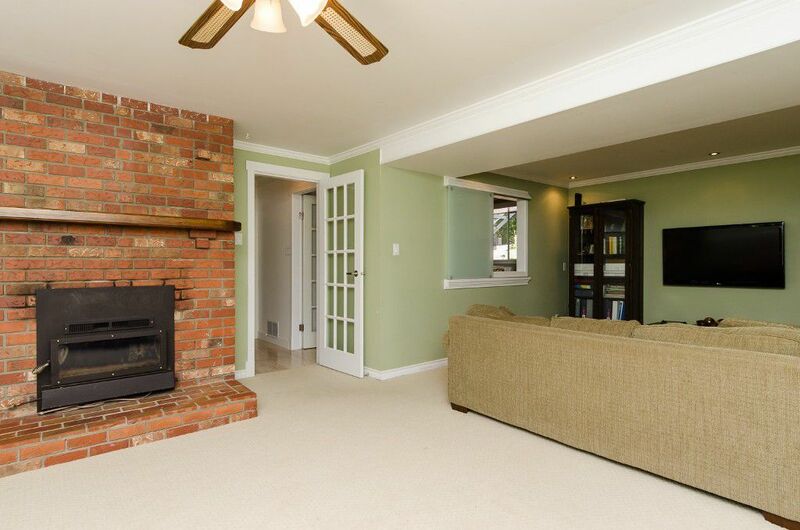 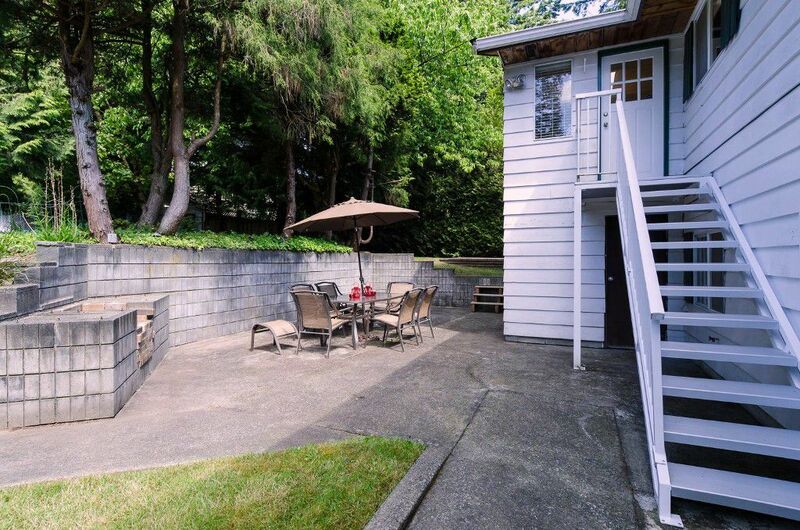 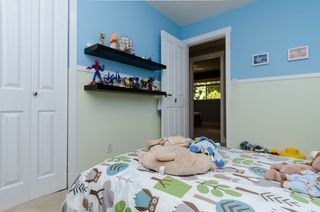 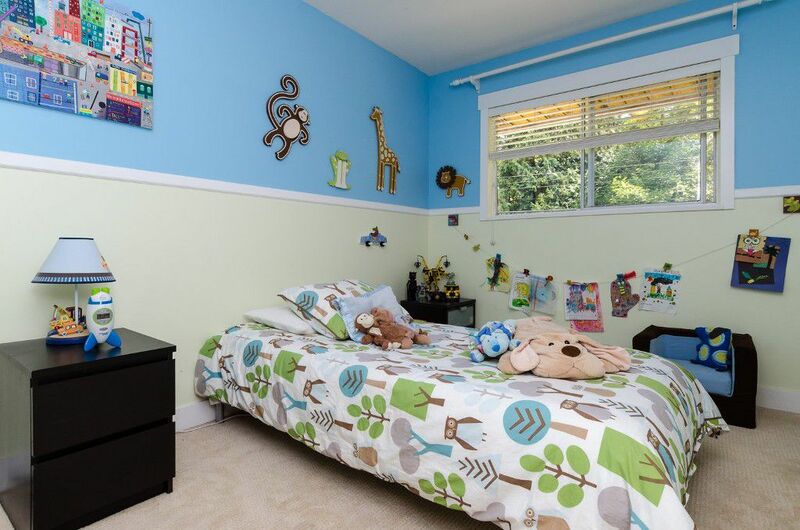 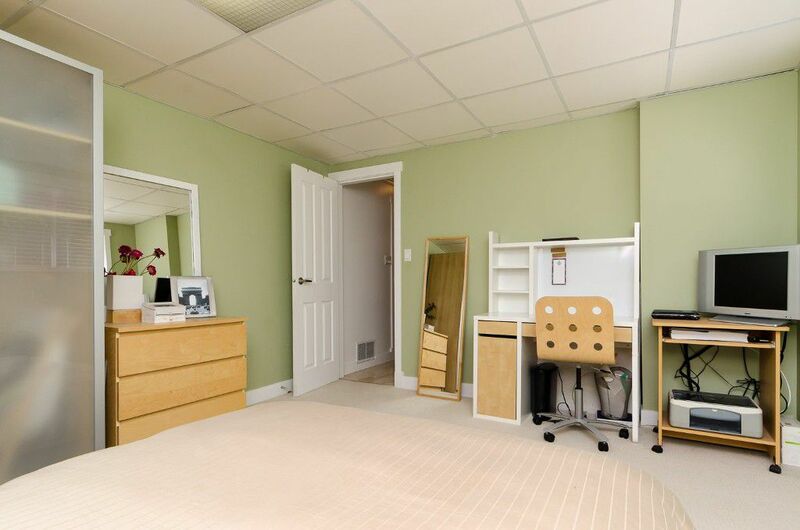 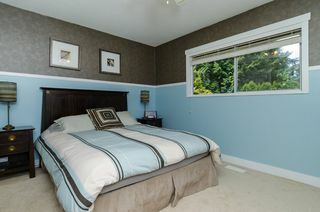 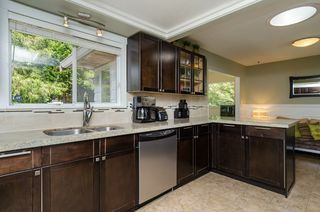 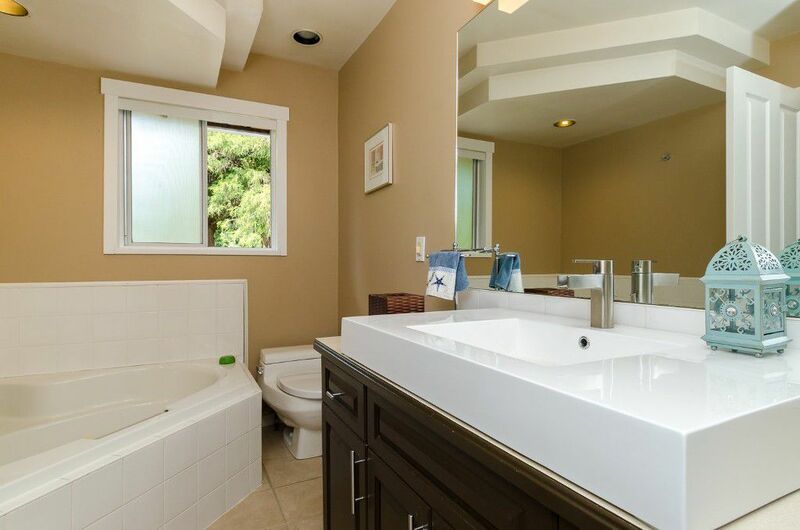 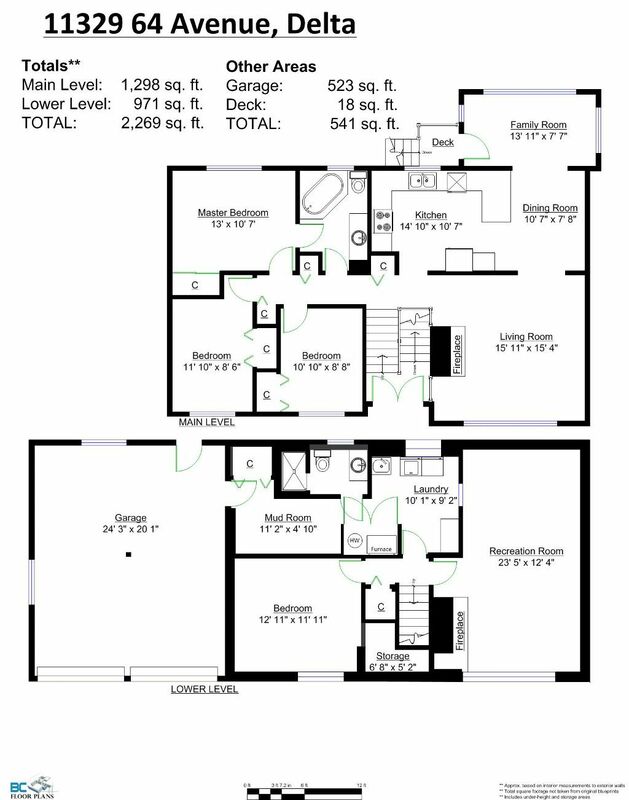 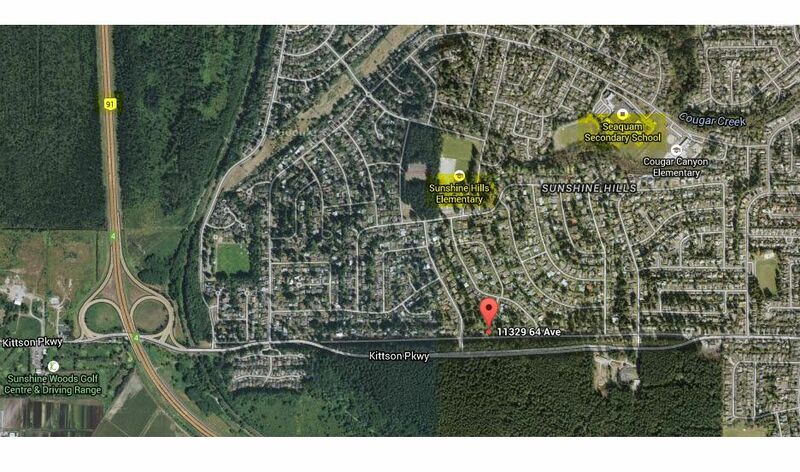 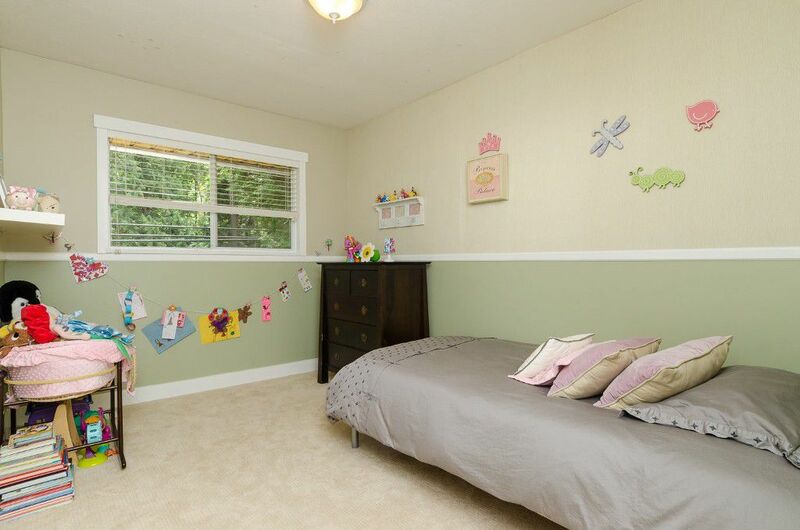 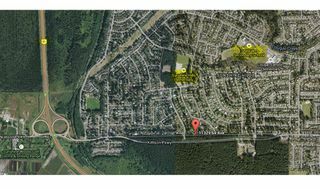 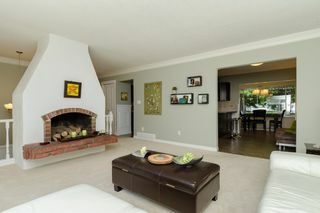 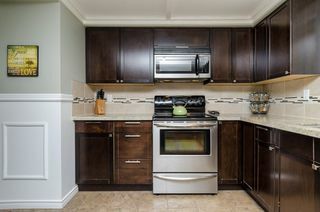 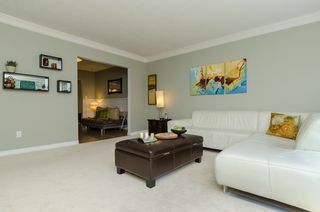 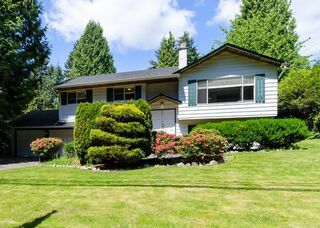 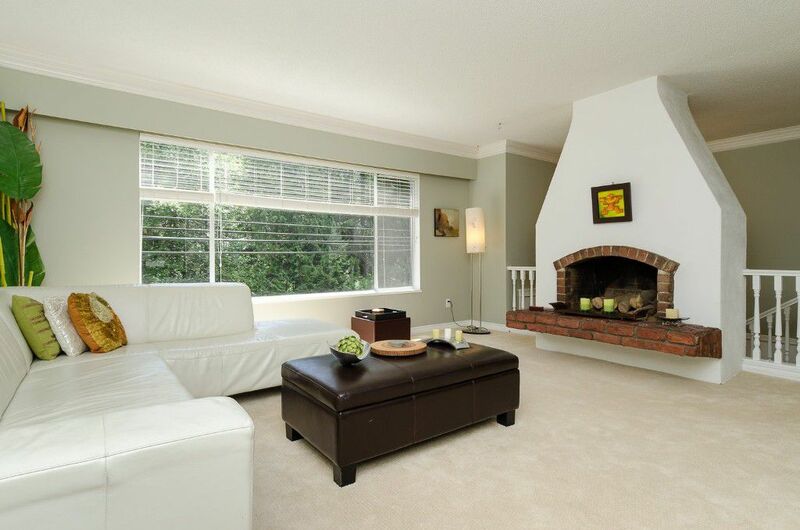 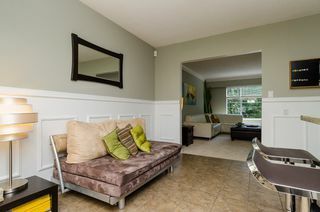 Walking distance to Sunshine Hills Elementary (French Immersion) & Seaquam Secondary. 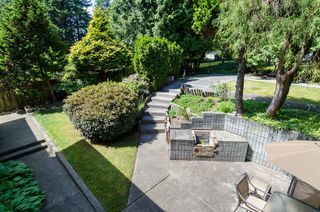 Across from Watershed Park, 1 min to Highway 91 & 10. 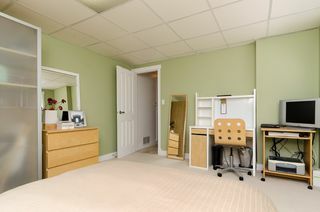 Move-in condition.